It is available on a wide variety of platform including Windows, Mac, iOS, and Android. Sometimes you may be using Discord and run into any type of error. It may be that your internet connection is not working well or there is some problem with Discord’s server. Let’s consider that there is nothing wrong with your internet, then you should find out Discord Status: Is Discord Down? Let’s have a look at how to find Discord Status: Is Discord Down or Not? Open your web browser and visit “https://status.discordapp.com“. 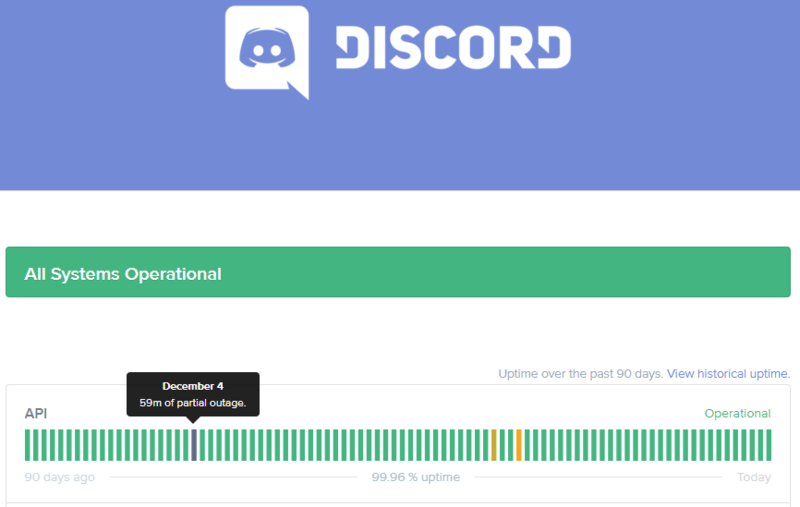 If any service of Discord is non-operational at the moment(API, Gateway, Media Proxy, Voice Server), then it will show you about the service being non-operational for how much time it has been non-operational. However, if, services are fine then it will show you that all the services are operational. By doing so, you will be able to find out the Status of Discord and whether it is working or not! 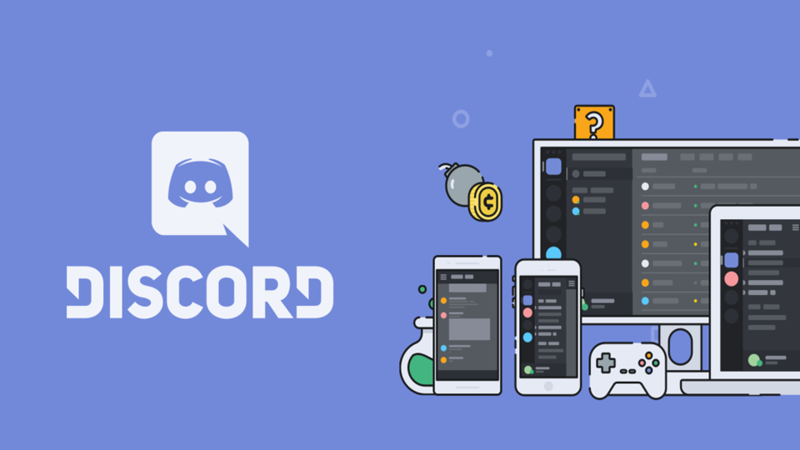 ← How to use Spotify on Discord?